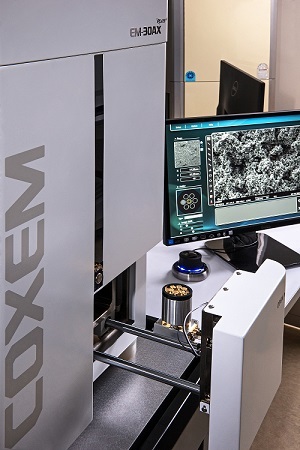 Scanning Electron Microscope (SEM) is a precision instrument that can be used for analyzing the shapes or constituents of microstructure materials in quantitative and qualitative at the nm scale. 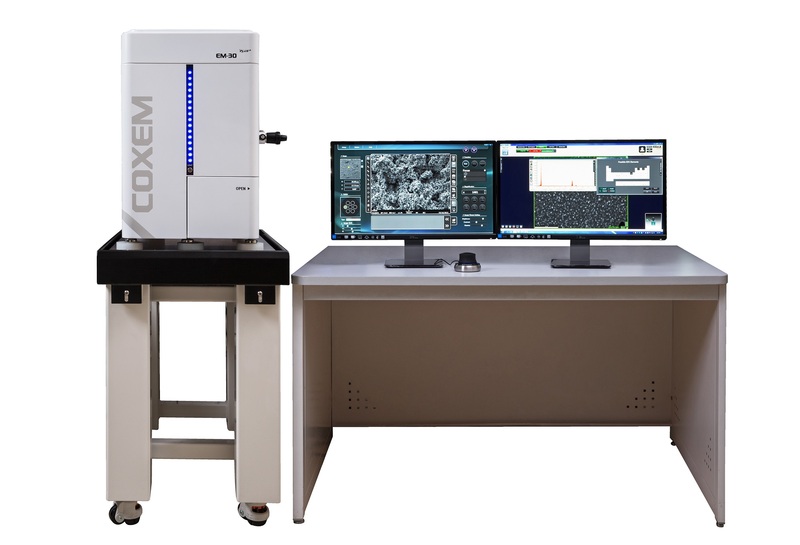 It is an essential tool for visualization and accu-rate measurements of nanostructures. 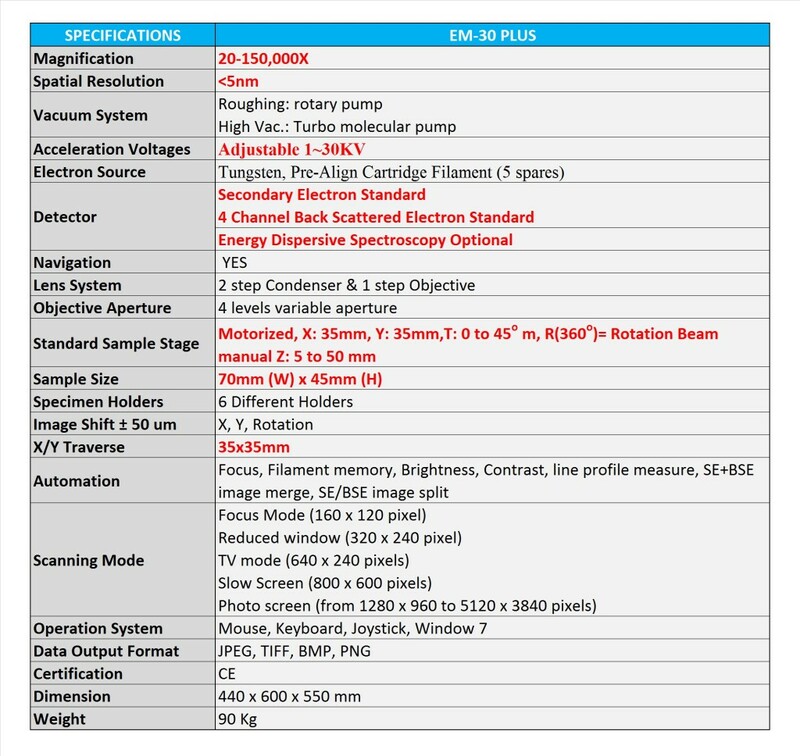 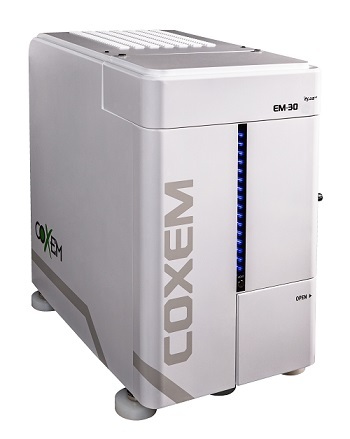 COXEM SEM offers a perfect balance be-tween affordability and performance, especially when sub nanometer imaging is becoming a standard. 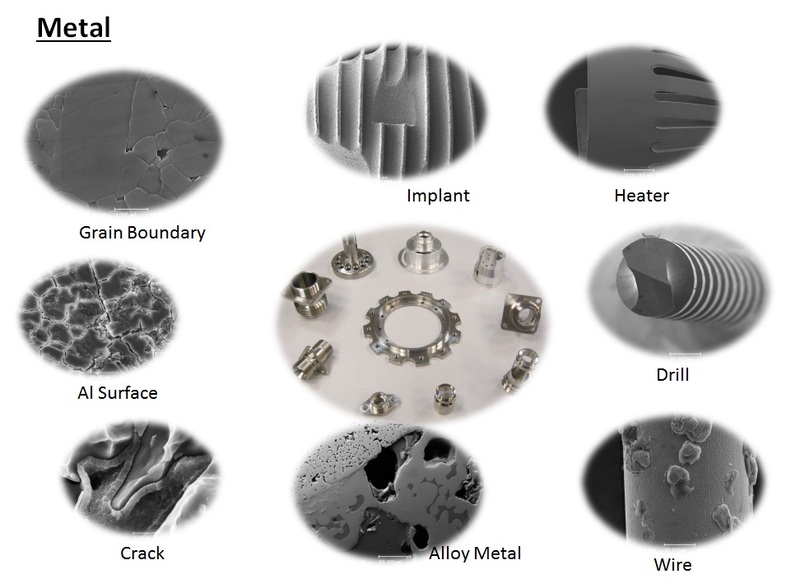 This instrument is designed to maintain robustness, afforda-bility and ease-of-use. 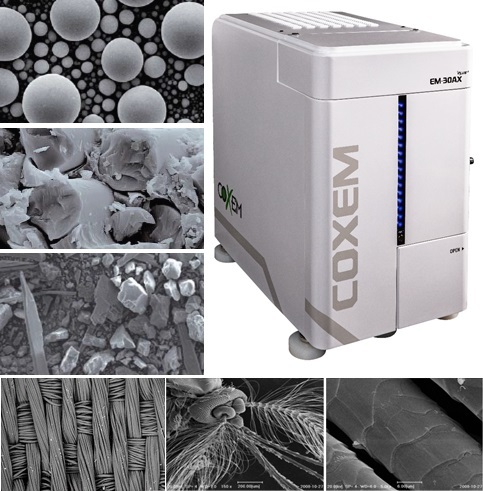 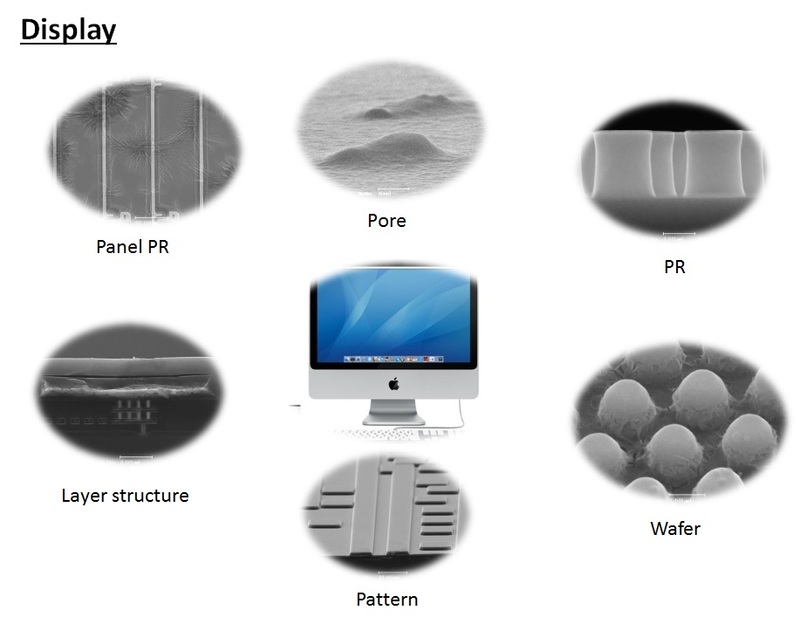 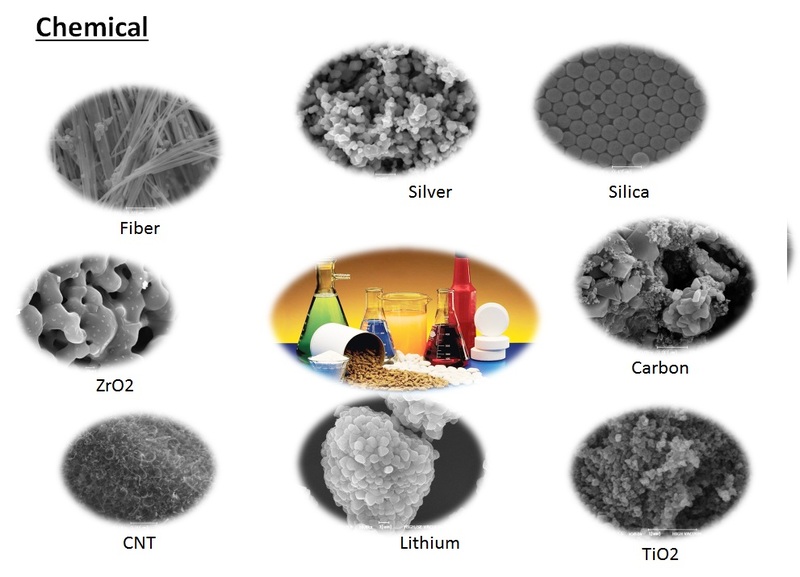 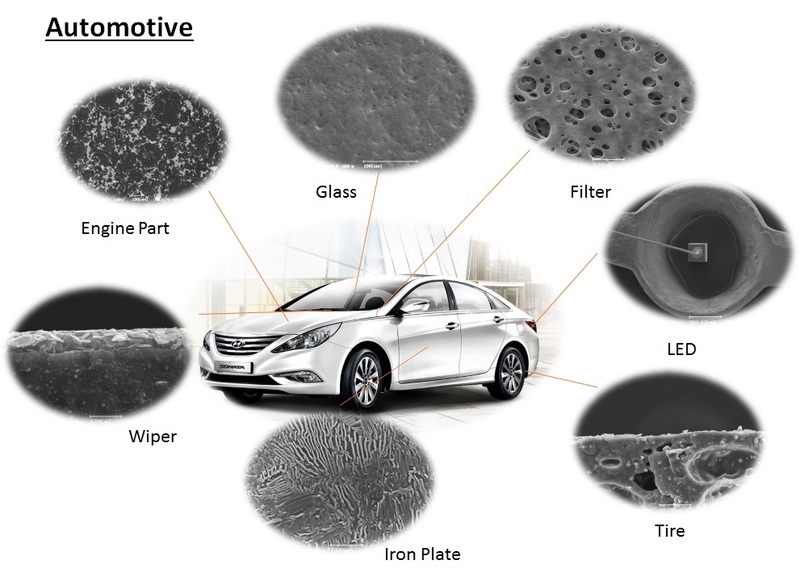 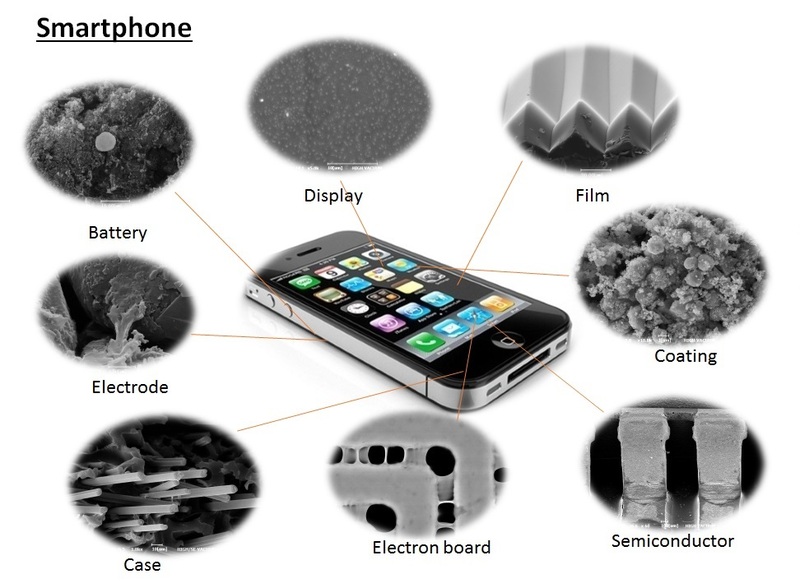 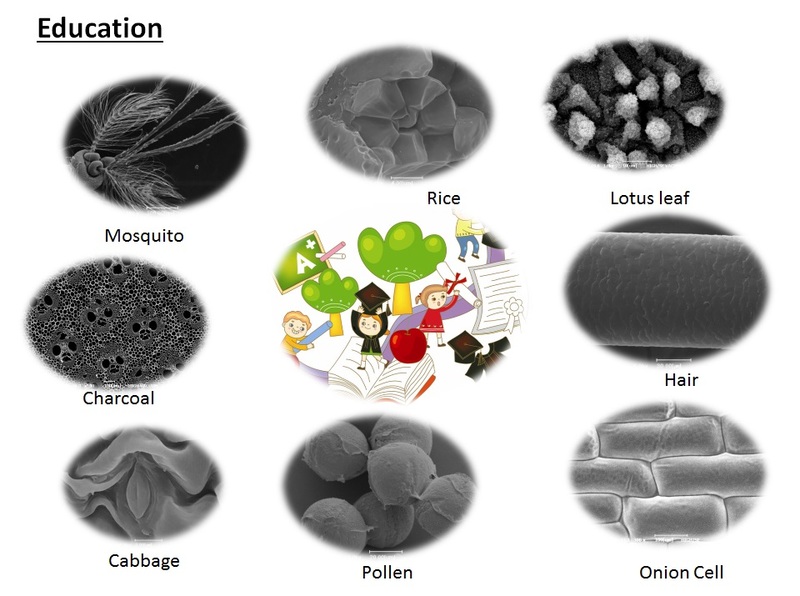 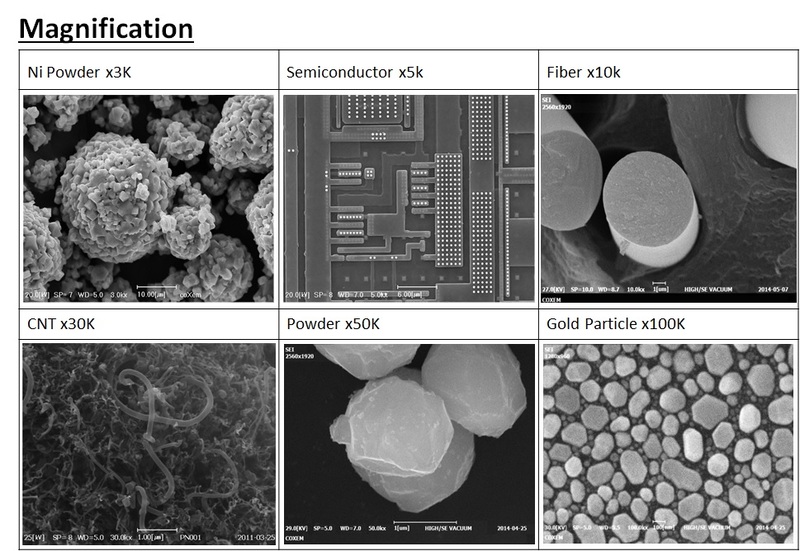 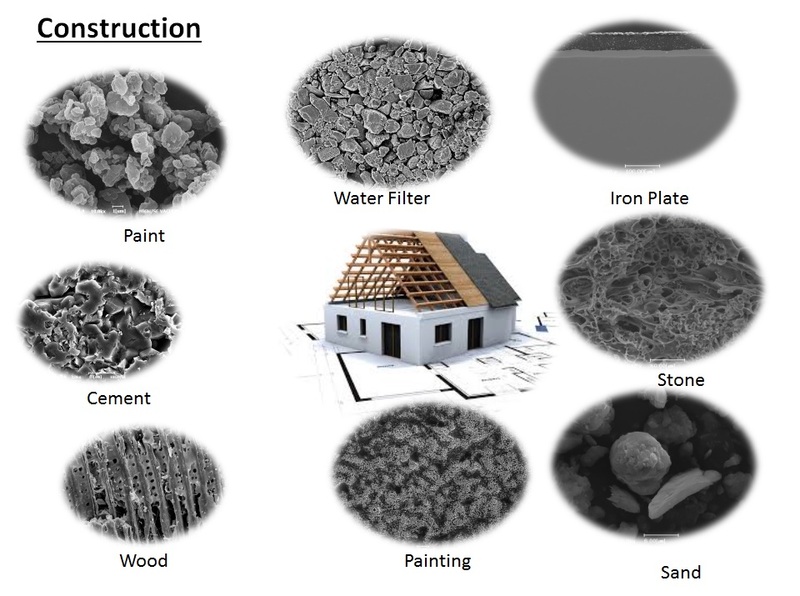 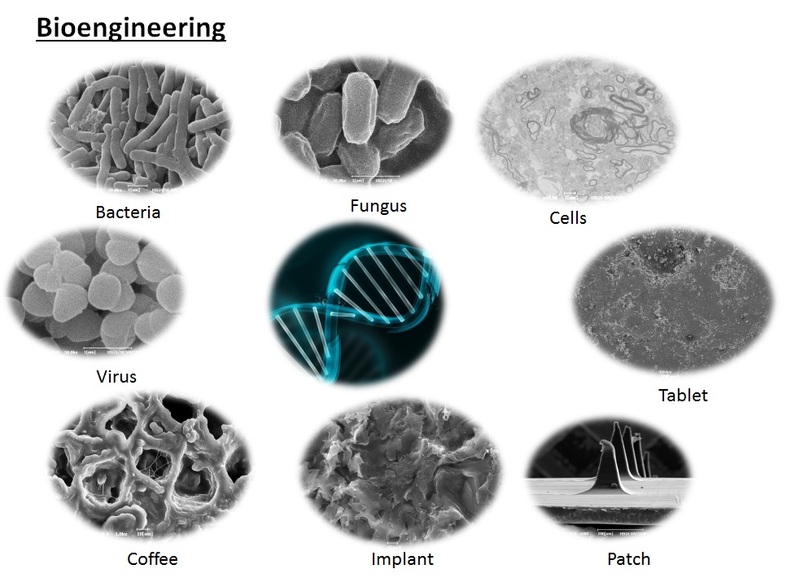 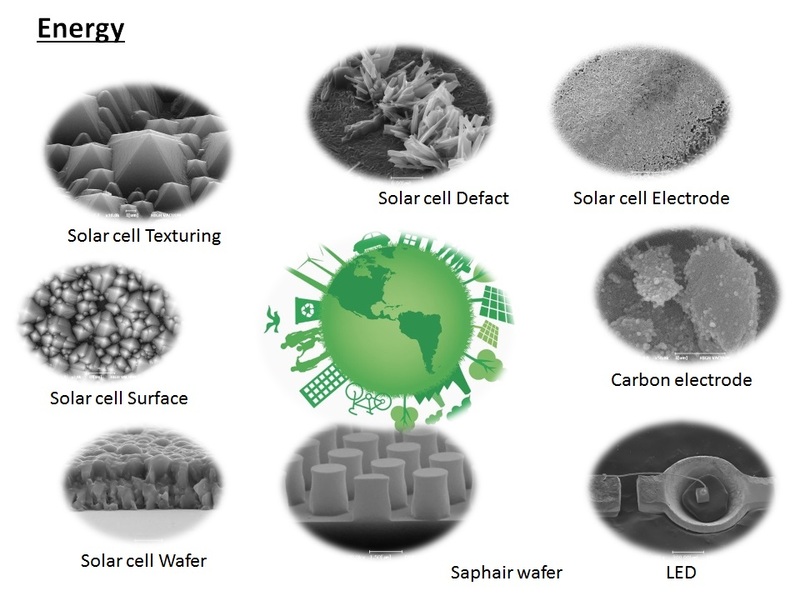 The SEM is a truly multidisciplinary metrology and industry standard tool in countless engineering and research fields and used in chemistry, biology, material science as well as nano-materials and nano-biology.